Comfort elegance Contmporary. Our 49 well appointed rooms are a live examples of these characteristics. 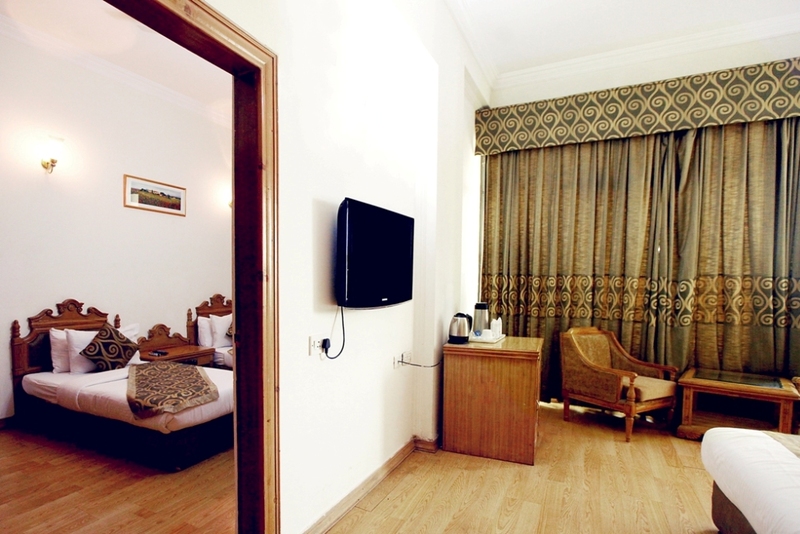 With most of the rooms promising a panoramic view of the scenic Shivalik foothills, each room is a class in itself with most modern aminities and unparalleled service. Electronic safe and door locks. LCD TV with satellite connection. 2 bottles of mineral water replenished on a daily basis. International direct dial telephone facility with twin lines.